This sweet Holly and Berries applique pattern design adorns the corners of a Merry Stars Quilt. 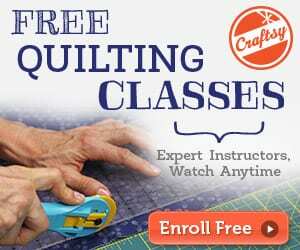 Make your own Christmas Quilt with the free Variable Star tutorial and this applique! 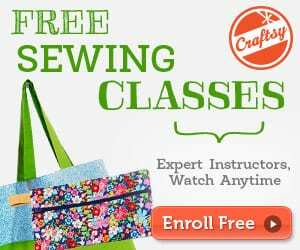 You can resize the design however you want so you can put it on holiday decorations, tea towels, tree skirts, tee shirts, quilts, or anything else! 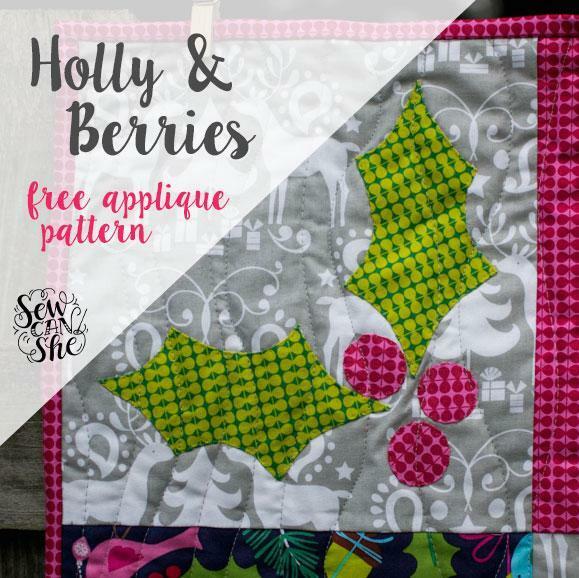 Find the Holly and Berries applique pattern here.